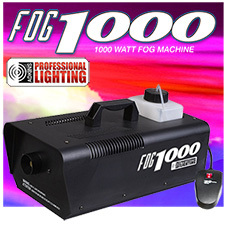 Fog Machine Moonflower Combo W/Remote LED Super Strobe - Mini Strobe - Adkins Professional Lighting Great for Night Clubs, DJs, Parties or Halloween. 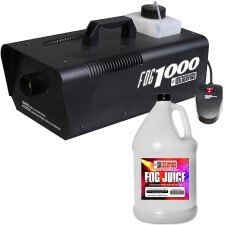 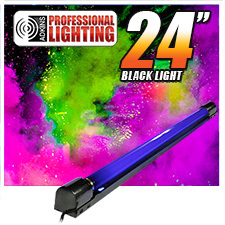 Fog Machine Laser Combo W/Remote Comes with a genuine F14T5BLB T-5 14 watt Black Light Bulb New formula - Super Thick - Long Lasting - Designed for low-lying fog machines! 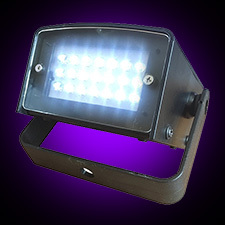 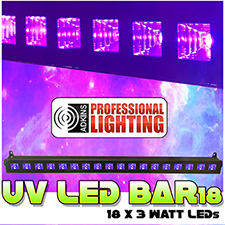 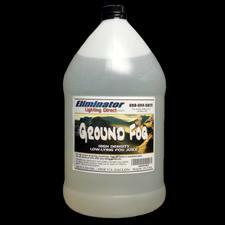 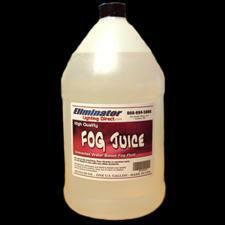 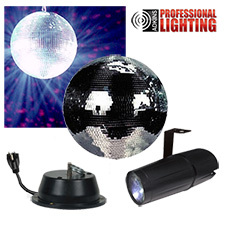 Great for Night Clubs, DJs, Parties or Halloween. 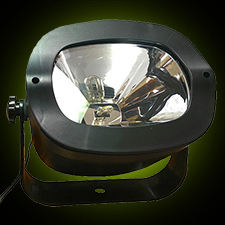 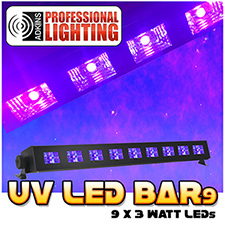 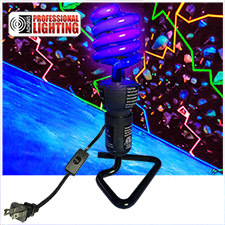 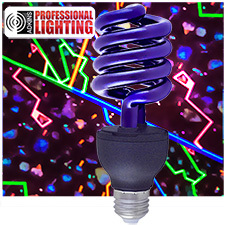 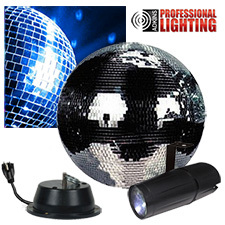 12" Mirror Ball Party Kit - LED Pinspot An awesome 54 watts of ultraviolet light emits from this 38 inch long UV light fixture. 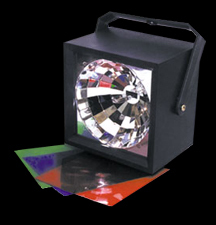 Ideal for house parties and mobile DJ's.